After Kanye West returned to Instagram to send a Valentine's Day message, the rapper deleted his account. On Feb. 14, the Grammy-winning artist reactivated his Instagram account and posted a series of photos. The first picture was a card—mostly likely given to him by his wife Kim Kardashian or meant for her—that read, "Happy Valentine's Day Babe." Sticking with the Valentine's Day theme, Kanye then shared more than 30 pictures of celebrity couples. However, most of the photos showed couples who are no longer together, including Madonna and Sean Penn, Cindy Crawford and Richard Gere and Gwyneth Paltrow and Brad Pitt. Kim returned the favor by sharing a sweet Valentine's Day message of her own. "I love you to infinity! Happy Valentine's Day!!!" Kim alongside a picture of her and her hubby. 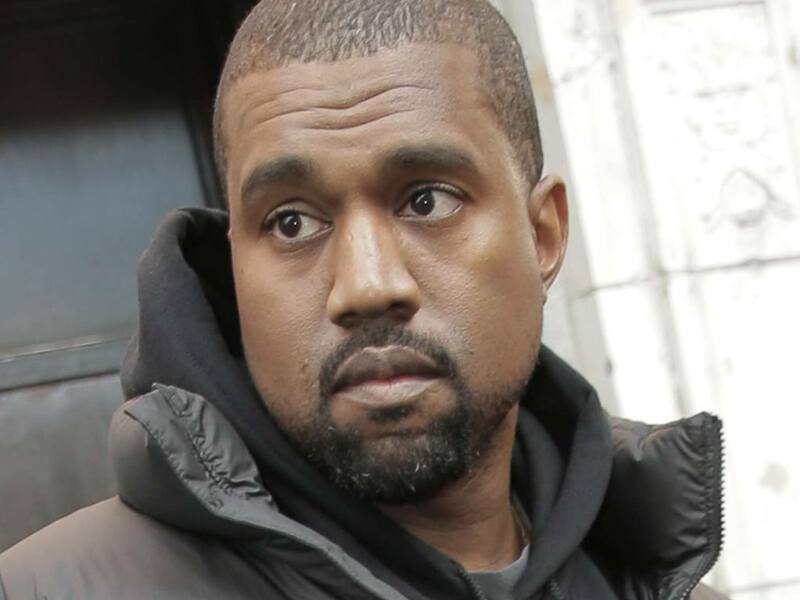 If Kanye likes to post photos that disappear, maybe he should try Snapchat?